In order to send a message, you must read the following Disclaimers and click the “Submit" button. By clicking the “Submit" button, you acknowledge that you have read and agree with the Disclaimer. The information contained on this website is for the purpose of providing general background information about Wilmer & Lee, P.A. and does not constitute legal advice or opinion, nor is it a substitute for the professional judgment of an attorney. Before you act or rely on information provided by this website, you should speak directly with an attorney. 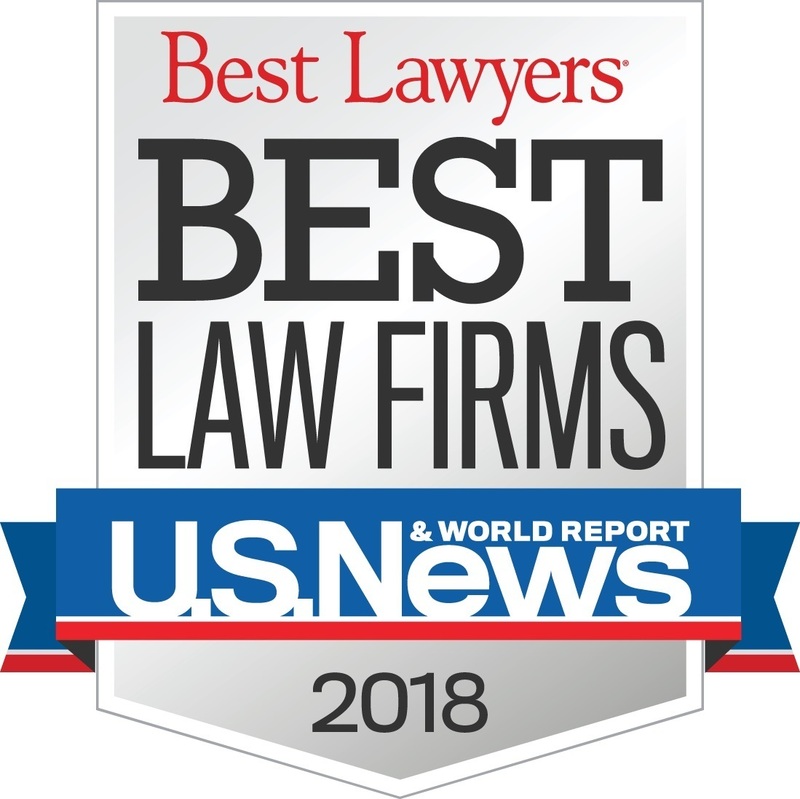 Access to or the use of this website, and/or sending or receiving information through this site does not establish an attorney-client relationship. An attorney-client relationship will be established only by an express written agreement. Attorneys at the law firm of Wilmer & Lee, P.A. will not dispense legal advice to new clients through the Internet or over the telephone. Should you choose to contact the law firm of Wilmer & Lee, P.A. or any of its attorneys by email, please be advised that any information in your message may not be considered confidential or privileged, and the use of email does not establish an attorney-client relationship. Additionally, be advised that your email communications to the law firm of Wilmer & Lee, P.A. through this website will not be “secure” and therefore cannot be considered private, and may be viewed by unauthorized persons prior to its receipt by us. 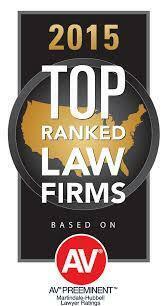 Our email address is provided solely to facilitate contact with our firm and attorneys. Copyright ©2019 Wilmer & Lee PA. All Rights Reserved.